It is that time of year again – Christmas – and people are on the look out for that different gift, and many are returning to age-old classics. Check out these 5 businesses that offer something slightly different to your usual high tech go to. Established back in 2008 by Entrepreneur, and avid musician Julian Deverell – The Regency Chess Company have become one of the World’s best luxury chess sets retailer. 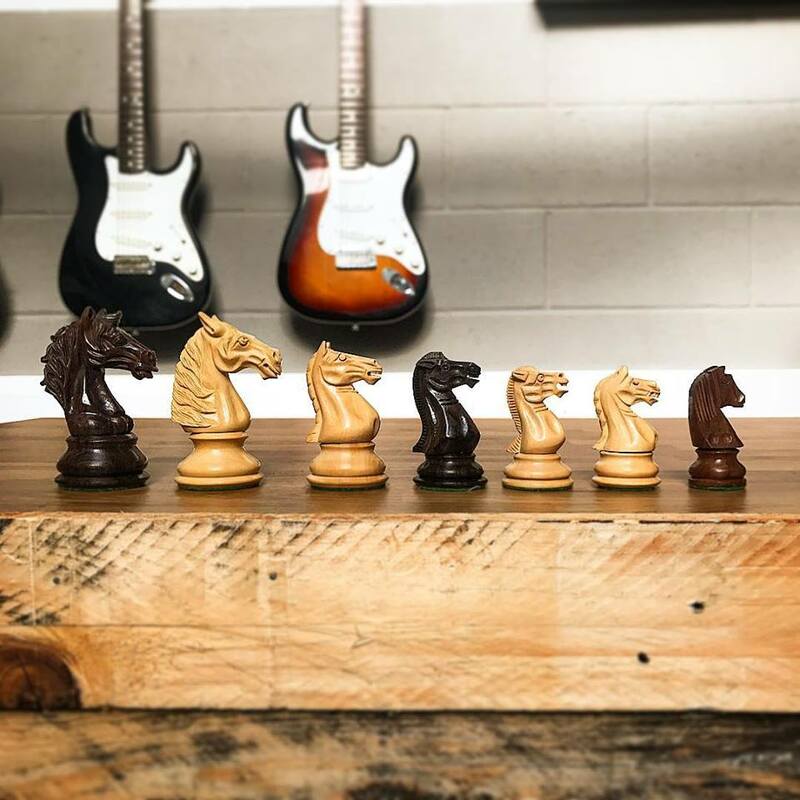 They offer hand-crafted wooden chess pieces & sets that would look incredible in any home. Not only is this an amazing looking gift idea, it is functional and educational. The company boasts an amazing TrustPilot customer services reviews records and they are not to be missed. Next articleMigration – the new unmentionable subject?